If you perform thermal imaging, or want to, attend this conference! Our speakers are world-class experts in thermal cameras and the use of thermal cameras. 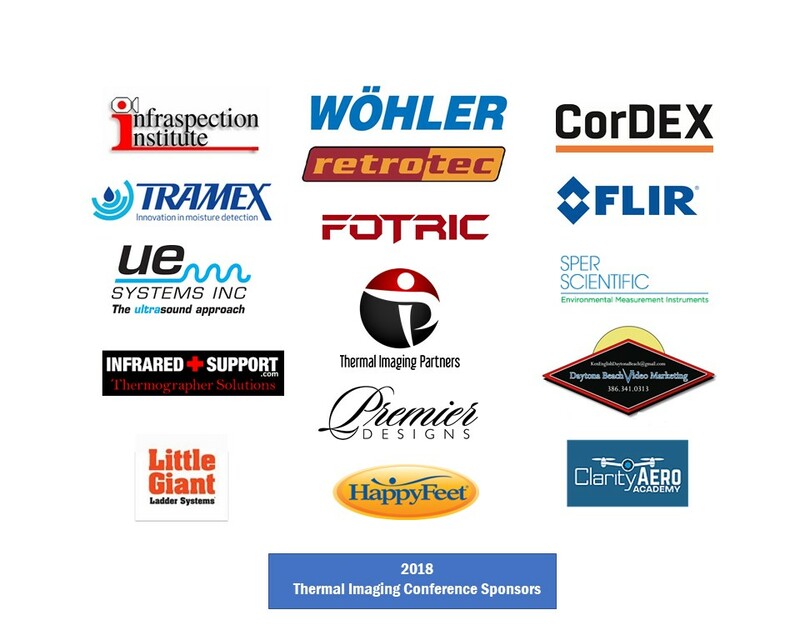 If you need to know what Infrared Thermography (IRt) can do and importantly – what its limitations are, attend this conference. We will present the truth about infrared cameras and how to use them successfully. 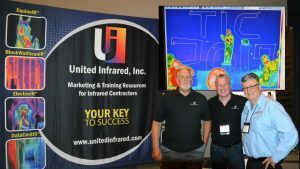 The Thermal Imaging Conference will be held at the Hilton Irvine/Orange County Airport Hotel conveniently located adjacent to John Wayne International Airport in Irvine, California from October 3rd – October 6th, 2019. The Hilton Irvine/Orange County Airport Hotel is offering our attendees an incredible $109 room rate per night which includes breakfast. Reservations must be made before September 20, 2019. Attendees may make their reservations by calling the reservations line at 949-833-9999 and give the group code UII, in order to obtain the group rate. Attendees may also go online to the TIC landing page to make reservations. The conference is set up in 3 education tracks: Tools for Thermographers, Thermography Tracks, Misc Tracks. If you are a United Infrared Support Member, there is a special session on October 6th which is our annual support meeting. We will be updating this site constantly with schedule additions so come back often! Please visit our Registration page to see current offerings and to proceed to our web store to purchase.